QuoteWe saw only older brothers and sisters. No toddlers straddling their big sisters' hips, no babies strapped to their mothers' backs. 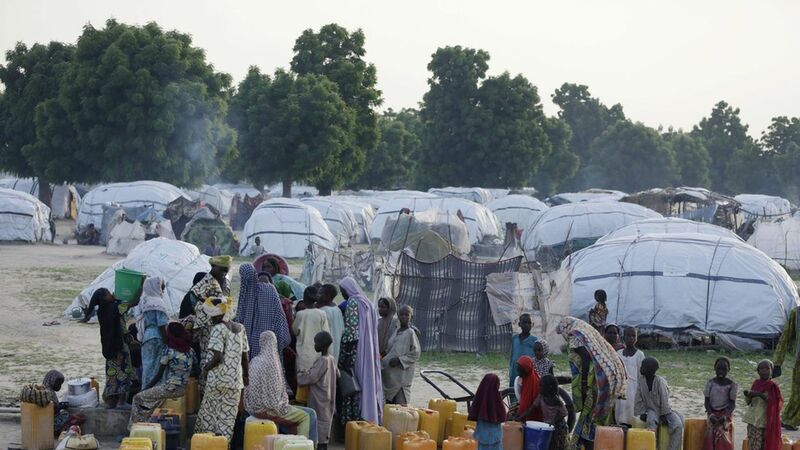 The source of the crisis is the militant Islamist group Boko Haram, which has displaced about 2 million people, causing many to live in refugee camps.